It’s giveaway time! 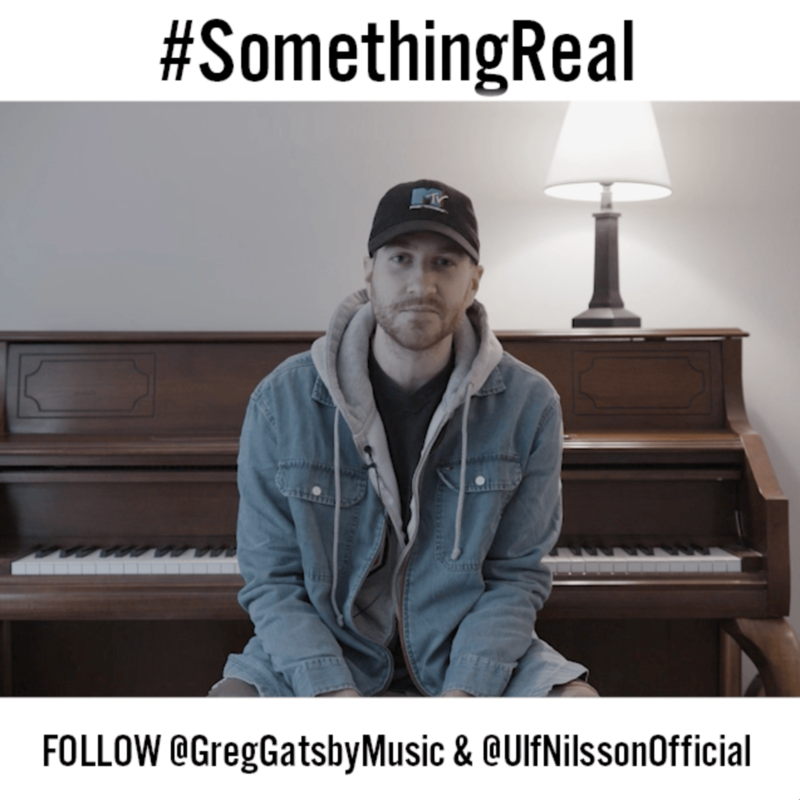 In honor of the release of Greg Gatsby’s upcoming collaboration, “Something Real,” with the widely successful artist Ulf Nilsson, we’re hosting a big Instagram giveaway to celebrate YOU, the fans. Every Friday during the month of October, Greg and Ulf will be randomly selecting two lucky winners to receive prizes such as Beats headphones, Fujifilm Instax cameras, and some great artist merch. All you need to do to enter is post a picture to your Instagram account with the hashtag #SomethingReal while tagging @GregGatsbyMusic & @UlfNilssonOfficial in the post. You should post a photo that represents “something real” to you, something you feel is a true representation of who you are. And again, two winners will be selected EVERY Friday during October! Check out the full contest rules below and be sure to check out “Something Real” out on 10/19!